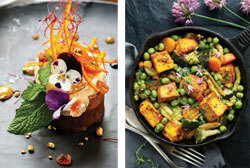 Flowers don’t just add color, interest and complexity to your garden; they can do the same for your plate! Many types of flowers are edible, including some you might not have considered. Brussel sprouts, broccoli, cauliflower and artichokes are all considered flowers, even if we don’t think of them as resembling a rose or peony. 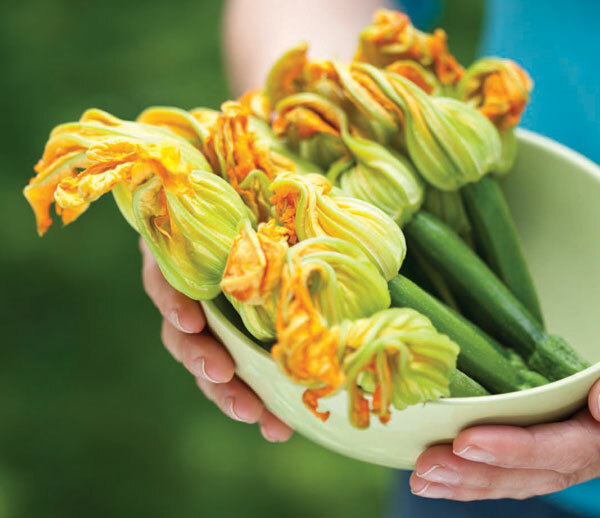 Squash blossoms are a great example of an unexpected edible, delicious in season and often served stuffed with a filling, then battered and fried. Flowers have long been used in herbal remedies and are often high in minerals, as well as vitamins like A and C. Not all flowers are edible—when foraging, it’s best to consult a reputable guide, such as Peterson’s Field Guide to Edible Wild Plants. Stick to flowers that have been grown organically, away from the side of the road, as flowers absorb toxins. If you have allergies, use caution in eating flowers, adding them to your diet a little at a time. Always wash them thoroughly before eating, taking care to ‘debug’ them. Dandelions, the bane of existence for greenskeepers everywhere, are in fact a prized salad green. Young dandelion blooms have a sweet, honey-like flavor, while the greens pack a delightful, fresh bitterness, reminiscent of arugula. Dandelion blooms can be made into any number of delicious items, including wine: start by making a tea from the blossoms by pouring boiling water over the flowers. Add sugar and citrus (lemon and orange) and let it ferment for a few weeks. Dandelions are not the only flower that make lovely wine—lilac, lavender, elderflowers, tulips, roses, pansies, violets and daylilies are other blooms that can be made into wine. Daylily buds, picked before blooming, can be tossed with olive oil, salt and pepper and roasted in the oven as an asparagus substitute. They can also be prepared like squash blossoms, by stuffing them with cheese, then breading and frying the buds. Herb flowers, including lavender, rosemary, sage and chive blossoms, bring a delicate flavor when added to foods. Shortbread becomes savory with their addition, while vinegars infused with them elevate vinaigrettes. Hibiscus and hollyhocks, both members of the mallow family, can be made into teas or used to flavor creams for fillings. 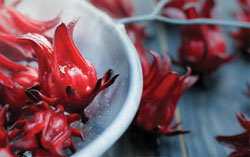 Hibiscus’ flavor is reminiscent of the cranberry, while hollyhocks are faintly sweet. Violets, pansies and roses are excellent candidates for preserving in candied form, by painting the petals with a beaten egg white, coating them in superfine sugar and drying overnight. 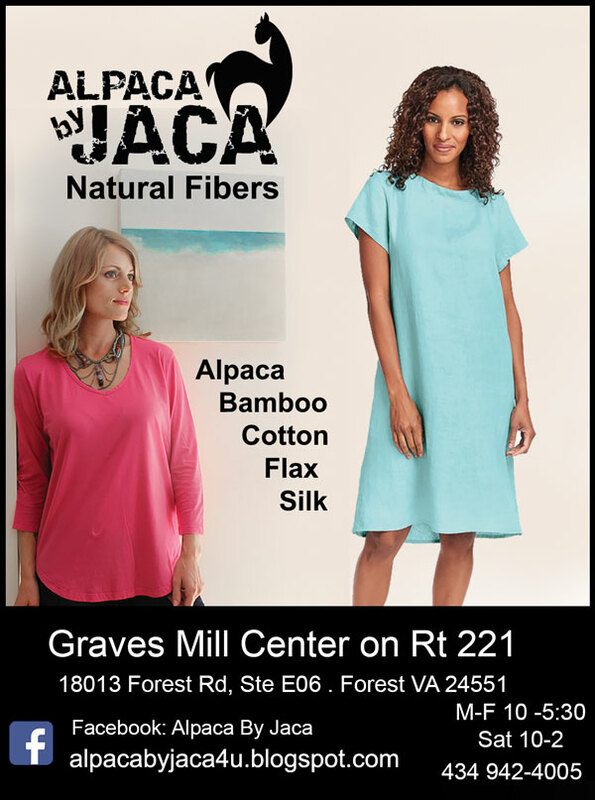 They’ll store in an airtight container for up to a year. Use candied flowers as garnishes—they are most lovely on baked goods like cakes and cupcakes. Calendula, often referred to as a ‘poor man’s saffron’, has been an inexpensive substitute for the prized flavoring since Roman times. Calendula, also known as ‘pot marigold’ has a daisy-like appearance and curved seed, not to be confused with what garden centers often refer to as marigolds—the pom-pom looking flower with short, thick petals and long dark seeds (tagetes). Calendula is a bit peppery to taste and can be used for tinting various dishes with its bright yellow hue. Try it in beef stew for a delightful twist. Nasturtiums, with their distinctive round leaves, are entirely edible—leaves, stems, blooms, even seeds! Pickled nasturtium seeds have long been used as a substitute for capers, while the rest of the plant can be thrown into salads, where they add another, faintly peppery bite. Orchid and tulip petals taste a bit like cucumber and add color to salads. 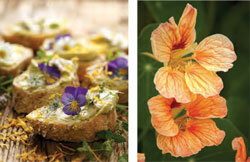 The methods of preserving and incorporating flowers into your menus are many. Flower sugars, syrups, vinegars and wines are lovely; infusing spirits like vodka and gin can delight. Use flower syrups as a base for sorbets, drink mixes, to flavor whipped cream and pastry creams or even jams: they can be used as finishing syrups for pancakes, waffles and ice cream. Flowers can be blended with butter and cheeses to add subtle flavors to the breakfast table or cheese plate and flowers frozen in ice cubes make for a pretty beverage garnish. To dry flowers for teas or syrups, arrange them in a single layer on a brown paper bag opened out on a cookie sheet. Leave them in the open in a warm, dry spot for 2 days or until the blooms are properly dry. Stored in an air-tight container in a cool, dark place, the dried flowers should keep for up to a year.